If you had told me a year ago that I would have been attending a blogger conference, and rubbing shoulders with some of the UK’s most notable professional bloggers, I’d have probably laughed in your face. However, I found myself doing just that on May 1st this year! Thanks to a friend, I managed to get a ticket to the annual Blog On MSI. 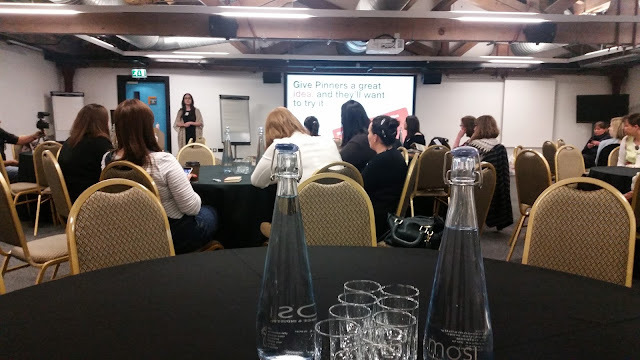 Taking place in the Museum of Science and Industry, Blog On is a conference run by Laura Seaton, that has been going for several years now, garnering more and more interest each year.